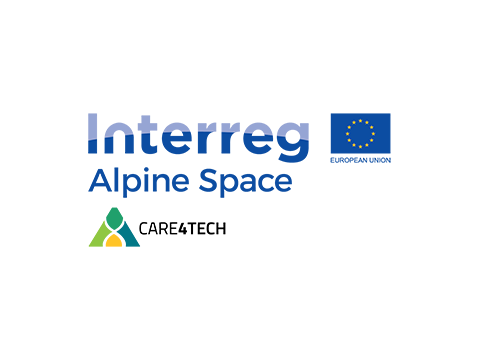 It is a strategic project, which is based on the »Vanguard Initiative« supported by the European Commision and is directed to the field of manufacturing. 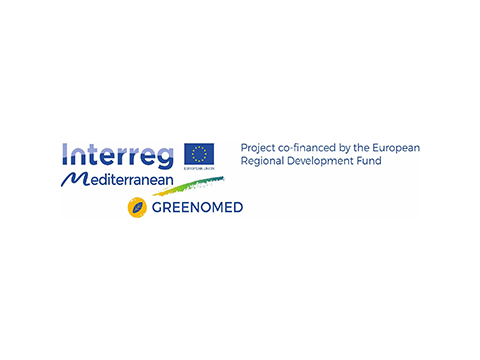 The purpose of the project is to test and transfer methodology trans-regional cooperation and the identification and development of strategic projects of pilot plants, which support the dissemination of innovative technologies and methods for the green production in the area of the Mediterranean. 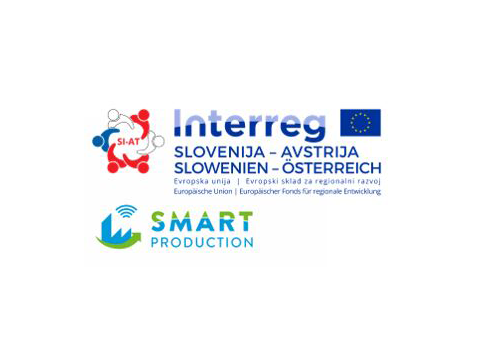 Content: The main objective of the project is to improve the framework conditions for innovation in the operation of »smart factories«, where partners will focus on finding new solutions in the following three areas: the creation of new technologies, establishing an effective production process and establish an effective system of human resources management. Content: The ultimate objective of the project is to increase the number of internationalized SMEs in the border area. 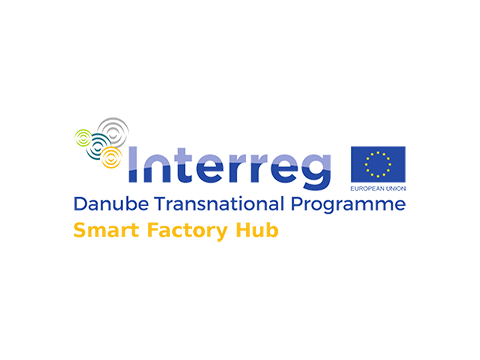 Project will help 20 businesses in their internationalization in the German-speaking and English-speaking market, where through the pilot actions two companies, who are also partners in the project, will develop a new product and test internationalization activities. 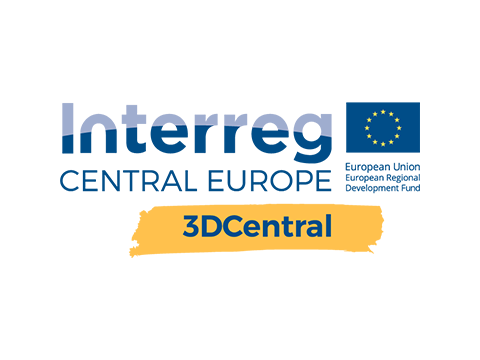 Content: Linking innovation hubs in a stable network of innovative regions with an emphasis on smart engineering and 3D prototyping. The main output is directed to the creation of 11 axes of knowledge, the development of tools to support businesses and the implementation of transnational Innovation and technological training camps with the implementation of pilot demo projects. 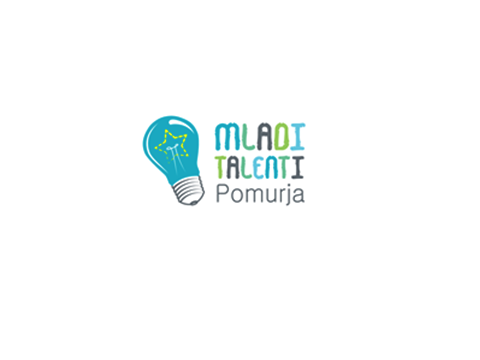 Content: The main purpose of the project is to identify young talents and promote the integration of young talented staff to the domestic economy by professional support of mentors, preventing the brain drain from the region and increasing regional entrepreneurial potential and also the transfer of knowledge and practices between educational and economic spheres. Content: Increasing territorial competitiveness of the manufacturing industry to the activity investments in technological and non-technological innovation, establishment of a quality system, the implementation of lean manufacturing projects, projects to establish a system efficiency in SMEs, new product development, technology transfer and assistance in the establishment of technology oriented start-ups. 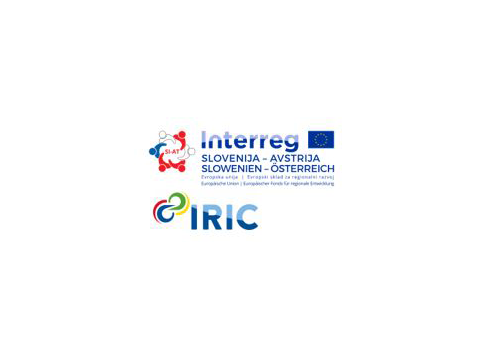 Content: The primary purpose of the project is to connect SMEs from the food sector to the sectors of mechatronics, biotechnology and design, and in this way improve the competences and knowledge on the basis of the developed tools, training and pilot schemes. The main output of the project is the establishment of an international mentoring schemes in 5 countries (technology, safety, design) and to upgrade crowdsourcing platform for the field of packaging design. Content: Establishing a living laboratory in the development of technologies aimed at the field of »Smart living«. 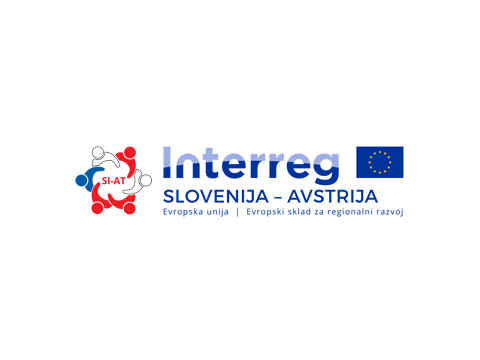 Connect »quadruple helix partners« from Switzerland, Germany, Austria, Italy, France and Slovenia. Establishing connections and the development of new technological solutions. Content: Implementation of a common cross-border network to support the internationalization of SMEs in the market of the BENELUX and SKANDINAVES, based on the joint presence of partners from the cross-border area and the critical mass of the necessary resources for the necessary breakthrough in the mentioned markets. Content: DanubeChance2.0 aims to facilitate improved policy learning between: policymakers and government agencies; research institutes and universities; financially distressed enterprises currently involved in insolvency procedures, or entrepreneurs who have already gone bankrupt but ready for a fresh re-start; business accelerators; and the public. 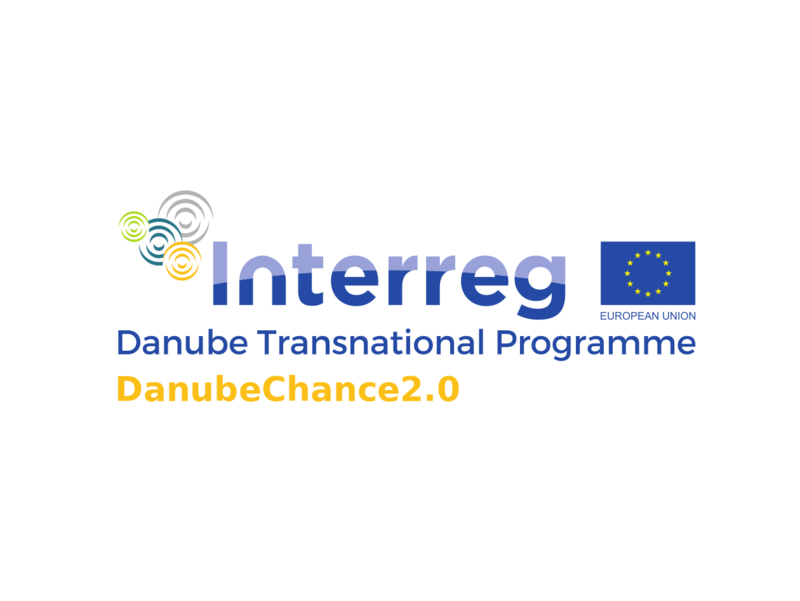 DanubeChance2.0 will deliver innovative policy designs, give formerly bankrupt entrepreneurs a second chance in the Danube region. Purpose of the project: Preparation and implementation of support services for the start-up, development and growth of innovative companies and their integration with existing domestic and foreign companies in order to achieve value chains and create the potential for creating new jobs. 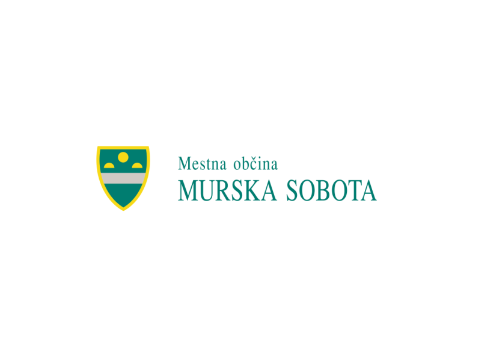 MS4FUTURE Municipality of Murska Sobota will carry out the Murska Sobota 4 Future project in 2018, aimed at finding the real challenges and problems that exist in its area. The events within the project will be divided into several substantially related parts, such as a public competition for finding smart solutions, a professional conference and a science festival with accompanying culinary and entertainment programme.